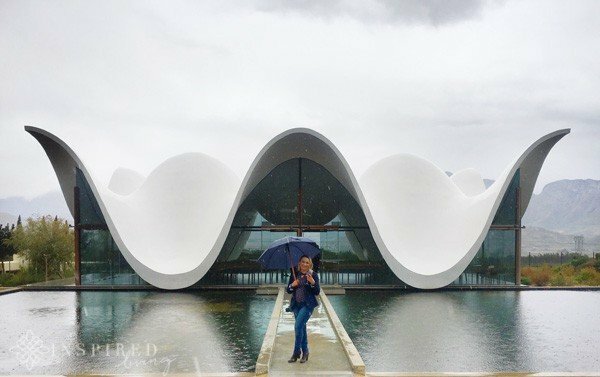 Last month was rather busy with quite a few trips to the various wine regions in the Western Cape. One of the highlights was also a first for me! 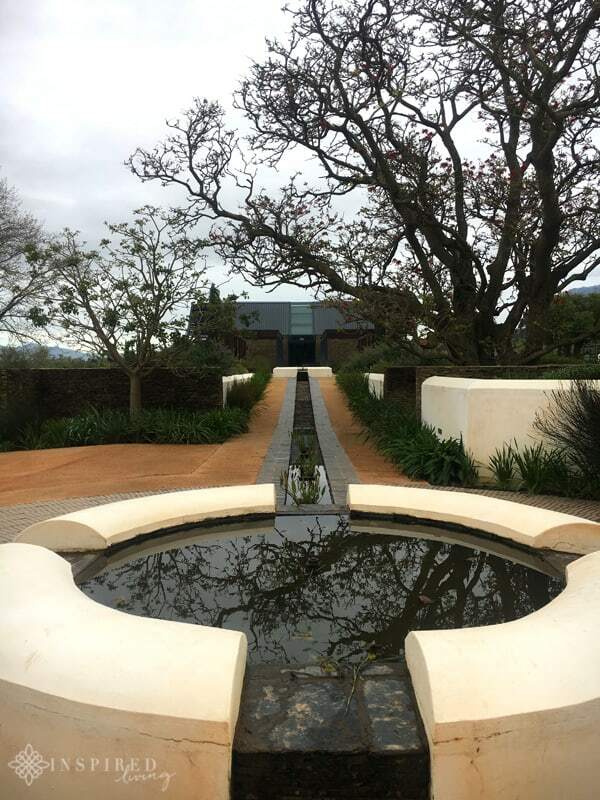 A, long anticipated, visit to Bosjes Farm, to sample a bespoke range of Bosjes Wines. 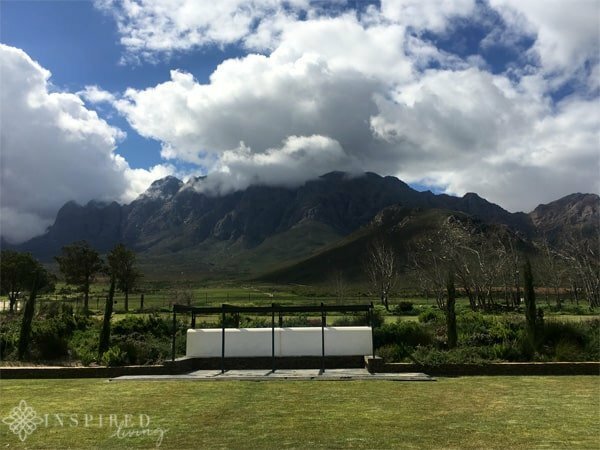 Bosjes Farm is located at the foot of the Waaihoek Mountain, in the Breede Valley. Many of you will know the Bosjes Chapel, an architectural masterpiece, which has helped put them on the map. 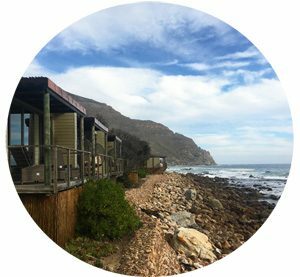 Something that you may not know is that the farm is also home to Bosjes Kombuis Restaurant, as well as Die Skuur Luxury farm-style accommodation. I was fortunate enough to spend the night at Die Skuur but more about that in a separate feature. With the arrival of Spring Bosjes decided to add to their repertoire and launch a bespoke range of Bosjes Wines. To perfect their bespoke range of house wines, Bosjes turned to respected wine judge and Cape Wine Master, Allan Mullins. 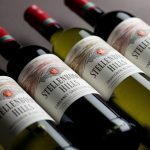 Having one of South Africa’s most experienced palates, when it comes to the art of blending wine, he could not have been better suited for the job. 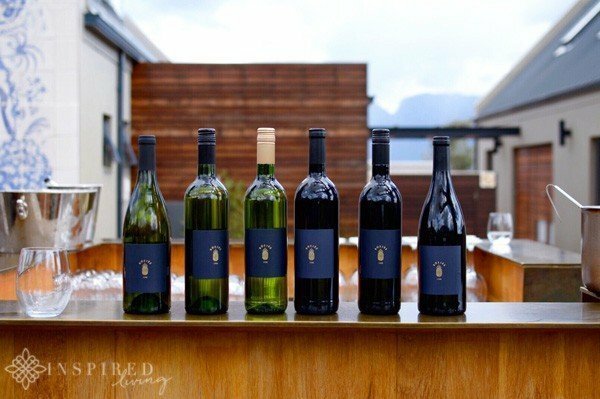 His brief was to create six unique Bosjes Wines from local producers, within the Breedekloof. Two of the guiding principles for Mullins was quality and value, as well as the aim to create wines that were typical of the Breedekloof. The wines needed to deliver bright, attractive fruit, as well as fresh acidity in the whites, and soft juicy tannins in the reds. 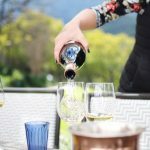 To help showcase the character of each of the Bosjes wines Chef Kim Cox, from the Kombuis Restaurant, paired each of the single varietals with a dish from the new seasonal menu. In the tasting notes below I have also included the Bosjes House Red and White Wines. The House Red is a Cabernet Sauvignon driven blend combining Shiraz, Pinotage and Merlot and a dash of Portuguese cultivar Touriga Nacional. The addition of the Touriga creates an extra layer of fruit. This lightly oaked wine has a distinctive nose, with hints of coffee and dark chocolate. A ripe and juicy palate and soft tannins make it extremely quaffable. The House White is Chenin Blanc driven, with rich melon and peach flavours. 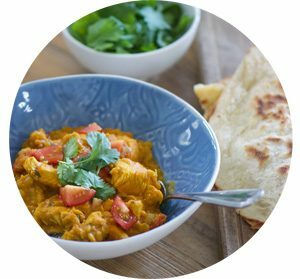 A healthy splash of Viognier adds vibrancy on the nose, as well as spiciness on the palate. Bosjes House White definitely delivers the bright fruit flavour that Allan Mullins set out to achieve. 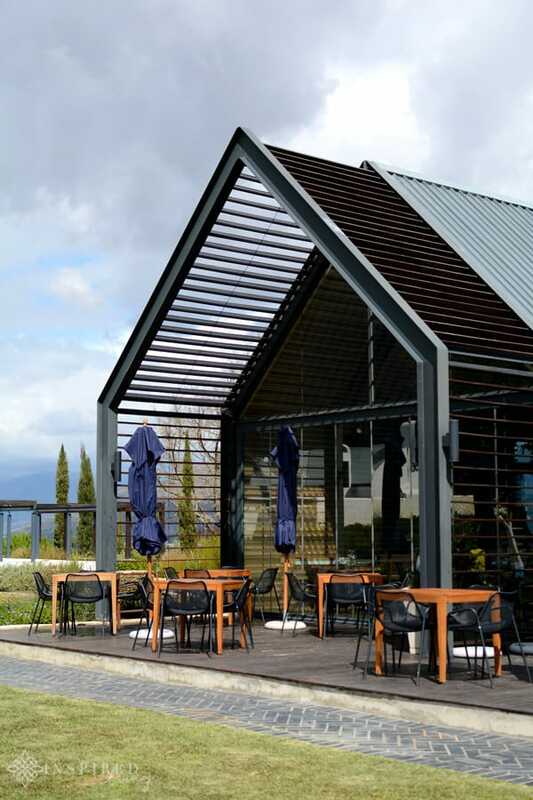 In addition to the House Blends, Bosjes offers four single-cultivar wines, each showcasing the quality and diversity of winemaking in the valley. 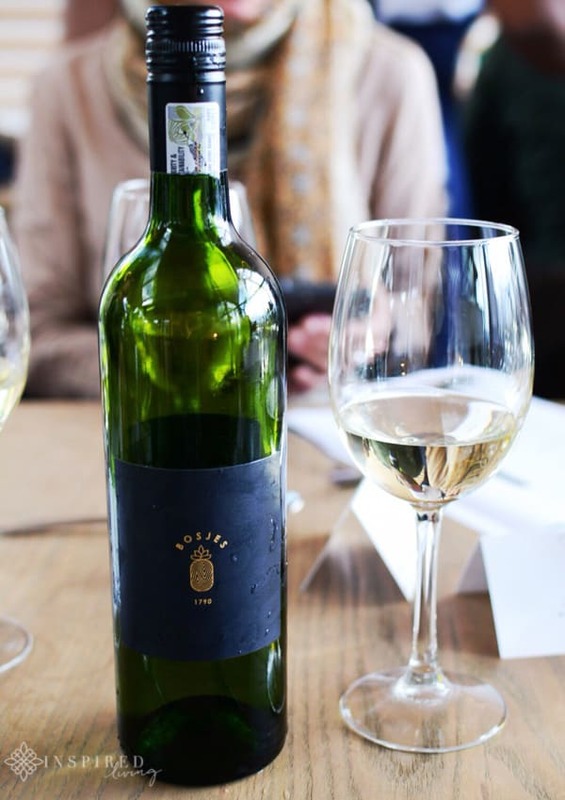 Bosjes Sauvignon Blanc, a single-cultivar wine, is blended in a more tropical style. It delivers passion fruit and gooseberry on the nose, balanced by the freshness of grapefruit and lime. 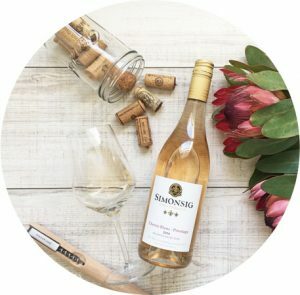 It is the ideal summer wine, with racy acidity on the palate, making it the perfect partner to summer salads or seafood. 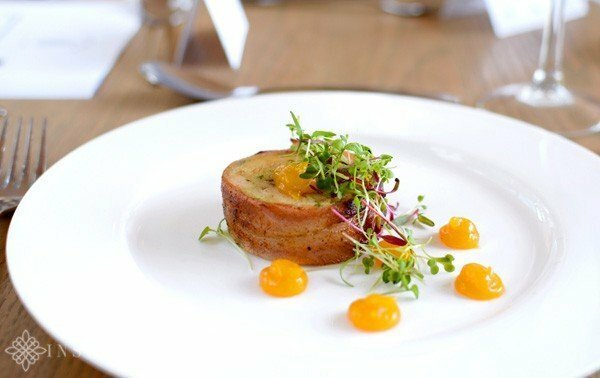 The Sauvignon Blanc 2018 was paired with Smoked Bacon Wrapped Chicken Terrine, with dried apricot puree and micro garden salad. The mellow flavour of the chicken terrine was brought to life by the acidity in the wine. The Bosjes Chenin Blanc, sourced from one of the regions leading Chenin Blanc producers, is a testament to why this French cultivar is the undisputed star of the Breedekloof. Bosjes Chenin is unwooded but still exceptionally well-rounded, with a wonderful full-mouth feel. 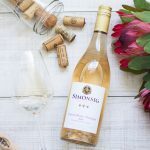 This fruit forward wine delivers delicious notes of peach and apricot. 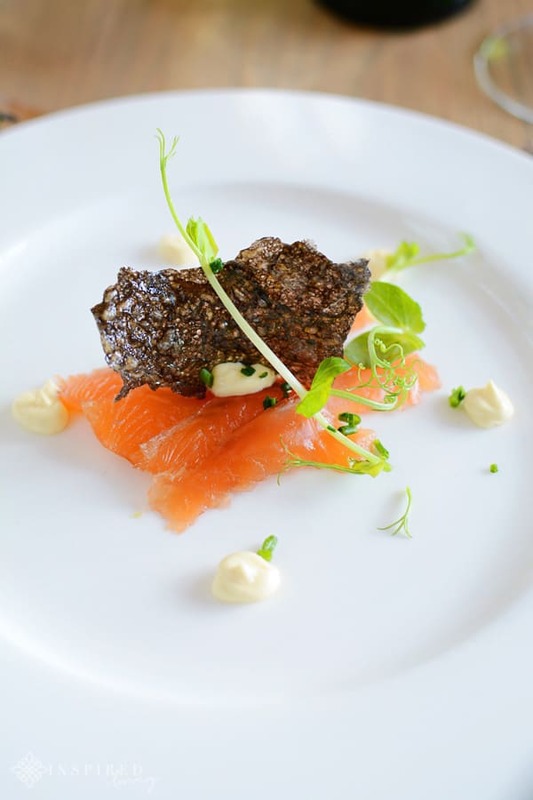 It was my favourite of the two whites, and it paired beautifully with Fennel Cured Franschhoek River Trout, with sepia cracker and granadilla crème. Fruitness from the wine complimented the acidity and saltiness of the fish. 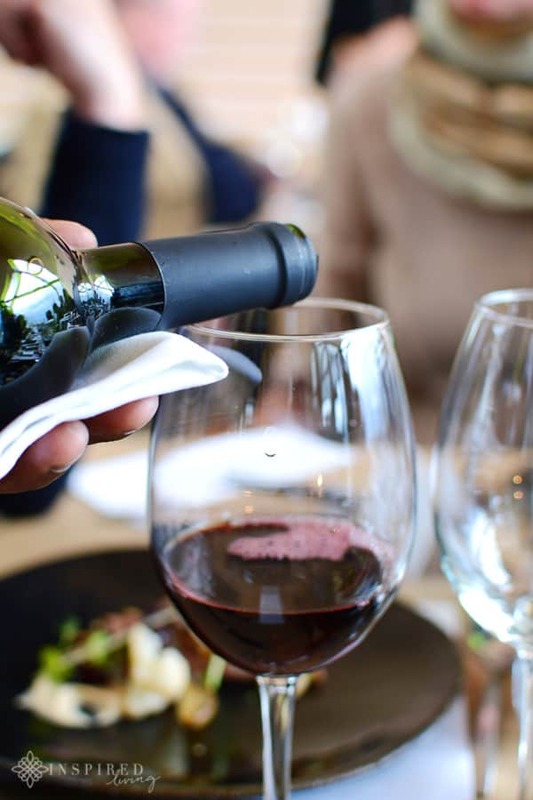 The Bosjes Cabernet Sauvignon is a bold, expressive wine. It has a more complex structure than the other Bosjes Wines. The palate is velvety smooth, with distinctive notes of blackcurrant, chocolate, as well as an oak spiciness. 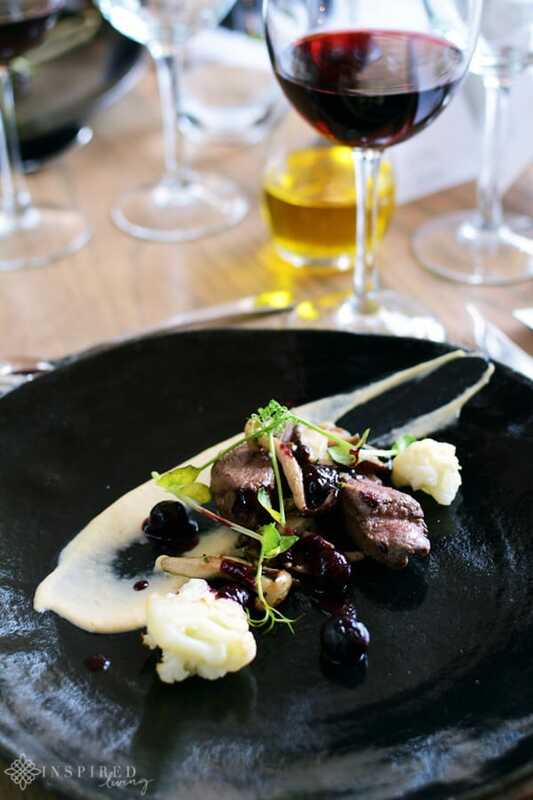 It was my favourite wine of the day, and paired perfectly with a dish of Seared Ostrich Fillet, with roasted cauliflower puree, peppered wild mushrooms and blackberry. The Bosjes Pinotage is a classic example of this indigenous cultivar. 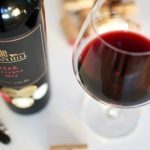 This wine delivers fruitiness on the palate from both black and red fruit. Tannins are bold with a sweet note on the finish. 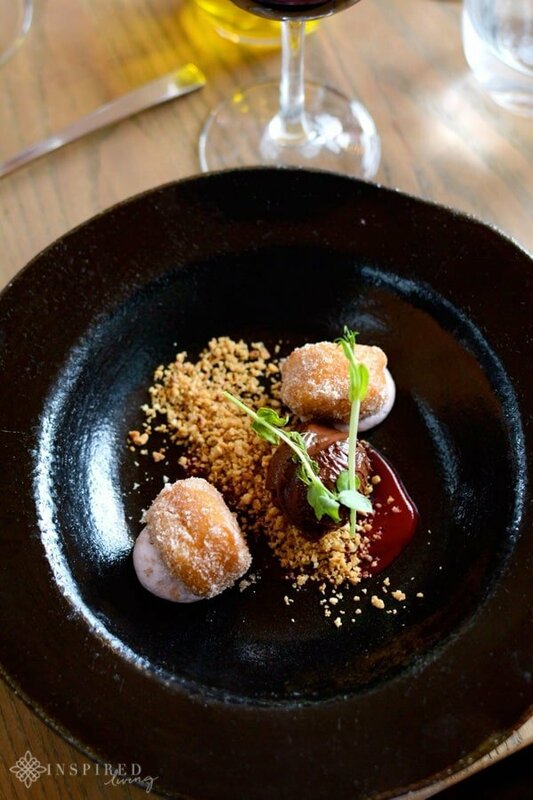 The Pinotage was paired with our dessert a Cinnamon Chocolate Crémeux, with a raspberry doughnut and salted hazelnut soil. Interesting more and more chefs are pairing dessert with red wines, it is important however for the wine not to be overpowering. Pinotage is a red wine, in my opinion, that works well with desserts, especially chocolate, and I loved it with the Cinnamon Chocolate Crémeux! The new range of Bosjes Farm wines is only available on the estate which includes weddings and other special occasions. The Wines range from R90 to R150 per 750ml bottle. They are also available by the glass from R25 to R40 per glass, at the Bosjes Kombuis Restaurant. Bosjes Kombuis is open for lunch only, from Wednesday to Sunday. You can also enjoy light treats at the beautiful sunken garden of the BOSJES TeeTuin. For reservations and special events, call (27) (23) 004 0496 or email admin@bosjes.co.za. Wine tasting and lunch were complimentary. We have no material connection to the brands, products, or services mentioned in this post. Care has been taken to ensure that all information provided, including prices, are deemed correct at time of publishing. 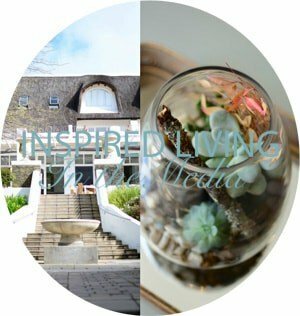 Please note that all opinions, content, and images are the property of Inspired Living or Fiona Rossiter unless otherwise stated. To see more, read the full PR & Disclosure Policy below.